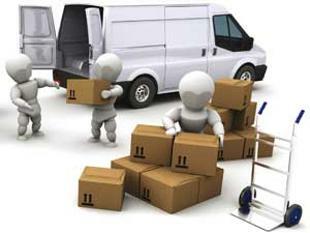 We offer a Senior staff with more than 20 years each in the Moving Industry. Put that experience to work for your next Move!! We take great pride in keeping your items damage free as if they were our own property!